Iron is not found as the free metal in nature. 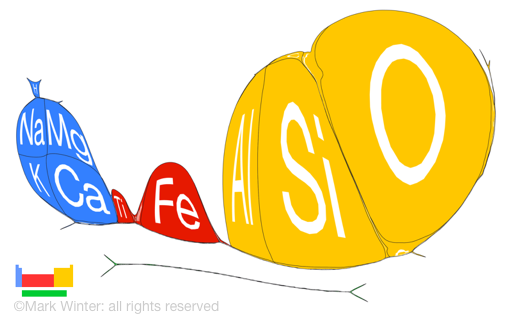 The most common ore is haematite (iron oxide, Fe203). Iron is found in other minerals such as magnetite, which is seen as black sands along beaches. The core of the earth, more than 2000 in radius, is composed largely of iron. The metal is the fourth most abundant element by weight in the earth's crust. Iron is found native in meteorites known as siderites.